Audience: Our goal with the series is to produce exciting and accessible ethnographies that draw upon original research and engage with important issues in anthropology in ways that appeal to undergraduate students with no prior exposure to the discipline. While books in the series are also appropriate for specialized upper-year courses, writing for introductory students requires anticipating the knowledge, experience, and motivations that attract students into anthropology in the first place. Format/Organization: While accessibility is an important criterion, so too is the format/organization of the book. Anticipating how the proposed book might work in introductory courses of varying sizes and thematic emphases entails creative experimentation with the arrangement of chapters and data. Think about ways that you might fit your proposed book into your own introductory courses. Perhaps you might organize the chapters to follow a more general sequence of topics, focus upon a particular key segment, and/or build around a story arc or theme that recurs throughout the semester or quarter. Length: Think short, then go shorter. We are looking for manuscripts in the 40,000-50,000 word range, resulting in a published book of 125-150 pages. This makes the readings manageable to students and easier for instructors to integrate into their teaching. Writing Style/Tone: Ethnographies in this series employ a personal narrative voice while privileging ethnographic data, characters, and narrative over exposition of theory and trendy jargon. Our authors don’t “write down” to students, but create works that engage their imaginations and intellects—books that teach, through example, the fascinating and important contributions anthropologists make to the exploration of human experience. Extending the Text: Ethnographies in this series may also integrate various media to support and extend their impact and usefulness as pedagogical tools. While we aim for books that can act as stand-alone publications, thinking about the role of photographs, films, video, social media, and other supplements is important, and can lend further creativite thinking about how to use ethnography as a teaching tool. For proposal guidelines or to contact our editor, visit the About Our Editor page. 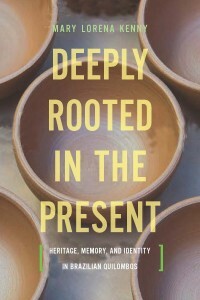 Deeply Rooted in the Present is a brief and engaging ethnography that illustrates the ways in which memories, knowledge, and experience are transformed into cultural heritage. 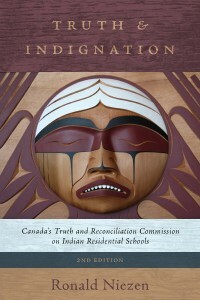 Truth and Indignation is a valuable text for understanding transitional justice, colonialism and redress, public anthropology, and human rights. Based on ethnographic fieldwork and archival research, this book takes readers to the village of Sheltozero in northern Russia. 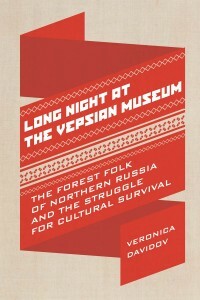 Davidov uses a tour of the local museum to introduce a cast of human and non-human characters from traditional Vepsian culture, and to explore various time periods under Russian, Finnish, Soviet, and post-Soviet rule. 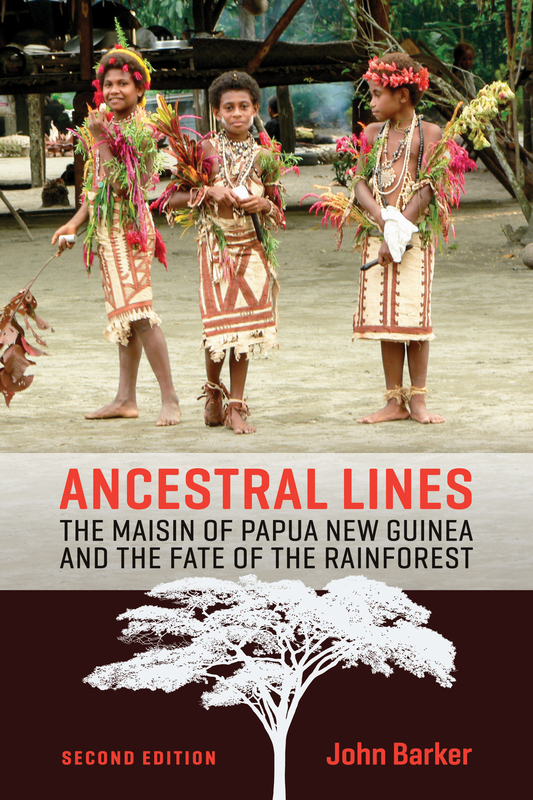 This triumph of ethnographic writing uses the various stages of tapa cloth production to frame a broader discussion of cultural changes and continuities. 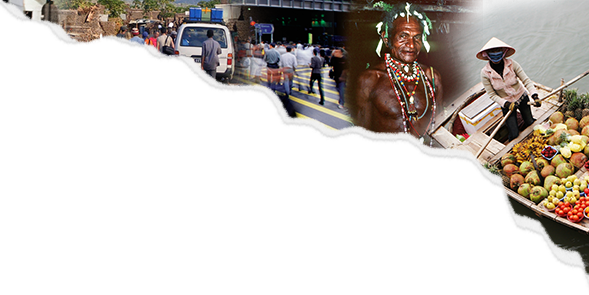 The story of how the Maisin came to reject commercial logging on their traditional lands challenges the stereotype of Indigenous peoples as passive victims of globalization. 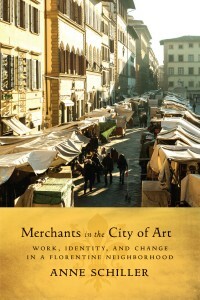 This lively and engaging ethnography uses the experiences and perspectives of a set of long-time market vendors to explore how cultural identities are formed, and how those identities are negotiated during periods of profound social and economic change. 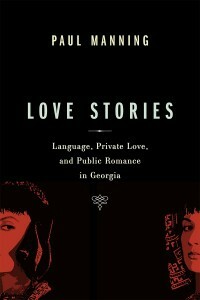 Looking at personal expressions of love and the circulation of these narratives at the broader public level of the modern nation, Love Stories offers an ethnography of language and desire that doubles as an introduction to key linguistic genres and to the interplay of language and culture. 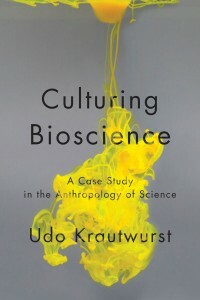 Charting the rise and fall of an experimental biomedical facility at a North American university, Culturing Bioscience offers a fascinating glimpse into scientific culture and the social and political context in which that culture operates. Made in Madagascar is an innovative ethnography that explores the tensions and negotiations between locals and foreigners with sensitivity and a critical eye. Based on nearly two decades of ethnographic field research into the dynamics of children’s sporting activities, this book provides valuable insight into issues of contemporary family and community, as well as the shaping of childhood, youth, and adulthood. Red Flags and Lace Coiffes is an engaging ethnography that explores how and why family-based fishing enterprises continue in the face of what seem to be overwhelming odds. In this fascinating exploration of citizenship and the politics of culture in contemporary France, Mark Ingram examines two theatre troupes in Provence: one group based in a small town in the rural part of the Vaucluse region, and an urban project in Marseilles, France’s most culturally diverse city. This ethnography offers a contemporary look at a Maya community caught between tradition and modernity, skilfully weaving the history of Mexico and this particular community into the analysis. This lively little book, designed specifically for introductory students, unpacks a series of popular myths about the Inuit that have been perpetuated by anthropologists, textbooks, and the media. Hidden Heads of Households examines how children navigate the spaces of extreme urban poverty, manage tasks of household production, and develop strategies of survival. This examination of the controversy surrounding the “Into the Heart of Africa” exhibition at the Royal Ontario Museum in Toronto in the 1990s offers students and instructors an opportunity to discuss the important issues of race, postmodernism, colonialism, community activism, and museum practices. Back Door Java explores the everyday lives of ordinary urban Javanese from a new perspective on domestic space and the state. Waiting for Macedonia gives insight into one of the most moving moments in post-war European history: the hope for a new Europe in the years following the collapse of communism. Based on two years of intensive comparative ethnographic study in a nursing home in a Northeastern American city, The Person in Dementia dramatically contrasts the outcomes of two approaches to dementia care for elders with severely disturbed behaviors. StreetCities charts the development of an alternative communal housing model for chronically homeless men and women in downtown Toronto. This book is about a Romani settlement in eastern Slovakia. The author offers a detailed ethnographic account of the social, cultural, and historical circumstances that have encouraged and supported inter-ethnic inequality in the region. Drawing upon five years of ethnographic fieldwork in a homeless shelter in Northampton, Massachusetts, Lyon-Callo argues that homelessness must be understood within the context of increasing neoliberal policies, practices, and discourses. 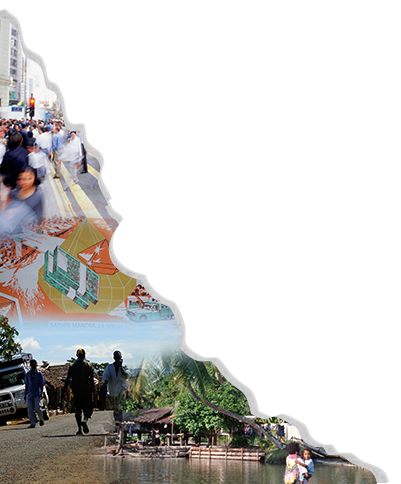 This classic ethnography provides a chance to see history happening: to people, to communities, and to capital. It explores the spaces that have developed between those who are and those who are not “making it” since the demise of the cod fishery. In this book, anthropologists Dorothy and David Counts tell the story of their research living the life of RVing seniors in trailer parks, “boondocking” sites on government land, laundromats, and other meeting places across North America. Life Among the Yanomami builds on literature and the author’s personal experience of the northern Brazil people, the Mucajai Yanomami, with whom he lived from 1958 to 1967 and whom he has since frequently visited. Anthropologist Judith Abwunza provides in this ethnography both the fruit of her research into the lives of Logoli women of Western Kenya and substantial transcripts giving the women’s own description and analysis of their situation. Matthiasson offers both a vivid picture of Inuit society as it was and an illuminating look at the nature and the extent of the enormous changes of the past thirty years. In this book David Scheffel provides both a brief history of a remarkable sect and a detailed account and analysis of the manner in which their traditional life style is kept up in three Alberta communities. This ethnography tells a tragic story, but an entirely fascinating one, presented by the author in enormously readable fashion, with first-hand descriptions that bring the culture to life for students.